Ever wonder what makes Japanese food taste the way it does? It absolutely has a very distinct flavor, but how would you describe it? A hundred years ago, the distinct flavor of Japanese food lead to the discovery of a brand new flavor: umami. If you want to describe the taste of your food, then you probably use a combination of a few different words: sour, bitter, salty, and sweet. And in fact, for thousands of years people have used those four concepts to describe their food. Sure, you might branch out a little bit more by describing the textures (e.g. crunchy, tender) or compare it to another food, but at the very core, there wasn’t any other way to describe taste. Hey kids! Stay in school! This guy’s name was Democritus. 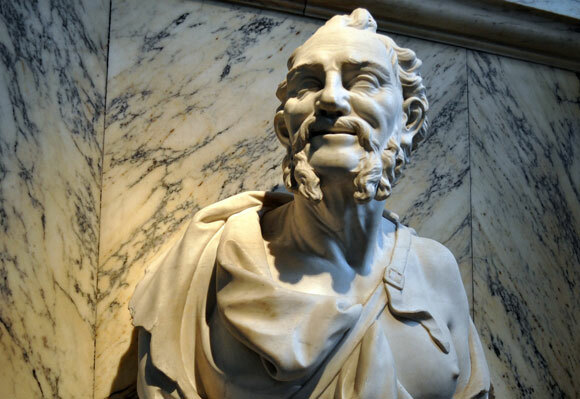 Democritus, along with a bunch of other Greek thinkers like Socrates and Euclid, were pretty much the founders of western scientific and philosophical thought. And Democritus theorized that foods tasted like one of the four basic categories because of the shapes of the food’s atoms. To be fair, Greek thinkers got a lot of things right (like geometry!). On the other hand, they were wrong about a lot of other things (like leeches!). And Democritus couldn’t be more wrong about the number of basic tastes. But nobody would challenge the scientific basis of this claim until thousands of years later, when an unknown Japanese scientist started questioning the status quo. In the early 1900s, a Japanese chemist named Kikunae Ikeda began to wonder if there might be a fifith basic taste. After examining lots of different foods that didn’t quite fit into the four other categories, Ikeda found it: the fifth taste. He called it umami うま味（）. Some cultures call it savoriness, but the term umami is used all across the world today. And not only did Ikeda discover umami, but he also created monosodium glutamate, or MSG. So whenever you’re in a cheap Chinese restaurant that heaps on the MSG, thank Ikeda. There’s actually a scientific explanation behind each type of taste. Sourness, bitterness, saltiness, sweetness, and umami all have a chemical linked to them that make them taste the way they do. 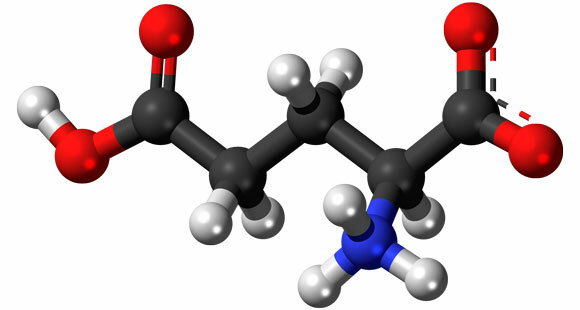 For umami, that chemical is glutamate. Ikeda was able to figure out that all of the foods that had the umami flavor all had high levels of glutamate. How was umami discovered in Japan, of all places? Look into Japan’s history and it seems almost obvious. Buddhism values all life, which is why Buddhist practitioners are sometimes vegetarian. 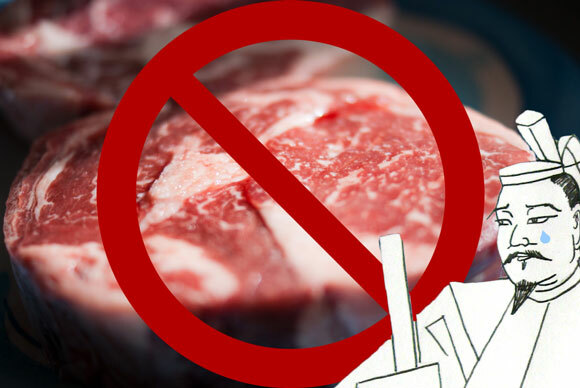 So when Buddhism was first introduced in Japan way back in the day, meat was formally banned for a time. Obviously, this ban wasn’t too long-lasting or always observed, but it did have some impact on Japanese food. To compensate for the lack of meat, Japanese developed a cuisine with lots of food rich in umami. 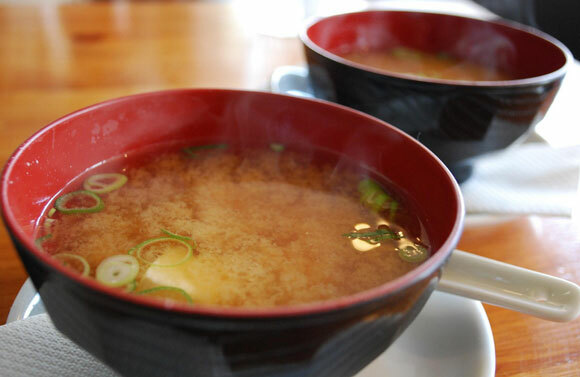 Most of the foods that are the foundation of Japanese cuisine, like dashi and soy sauce, are very umami-heavy.